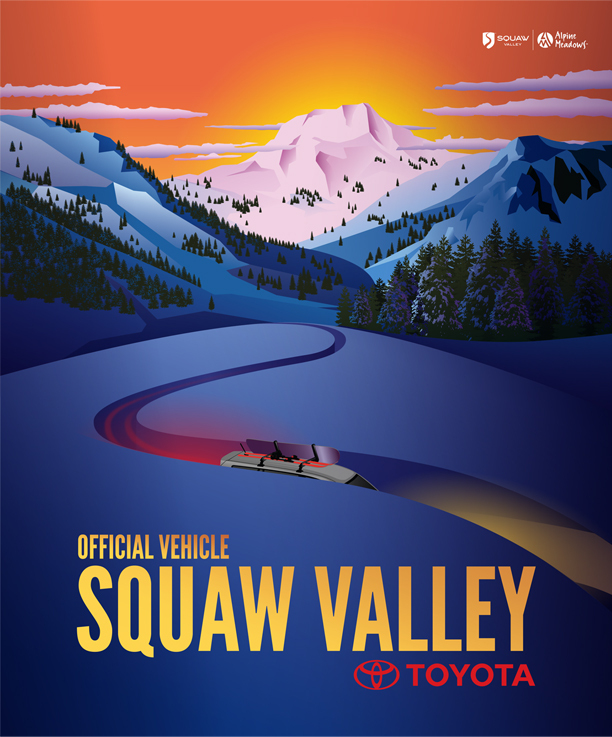 Toyota's sponsorship deal with Squaw Valley was exciting for reasons beyond the free lift tickets. For one, the deal made a lot of sense for projecting Toyota’s lifestyle identity and also provided the perfect channel to launch the redesigned RAV4. The campaign grew over the years and eventually we we're able to partner with Olympic Gold Medalist Jonny Moseley. Jonny's personality shines in the content we produced and I picked up a couple tips. Stab the bunny!